Cannabis activist, Roger Barbour, fought for his daughter and won. Members of the community are mourning his loss, and he will be sorely missed. The most influential cannabis activists are those who are fighting the legalization battle for someone else, someone without the voice to do so. Roger Barbour was the voice of cannabis reform for many New Jersey residents. 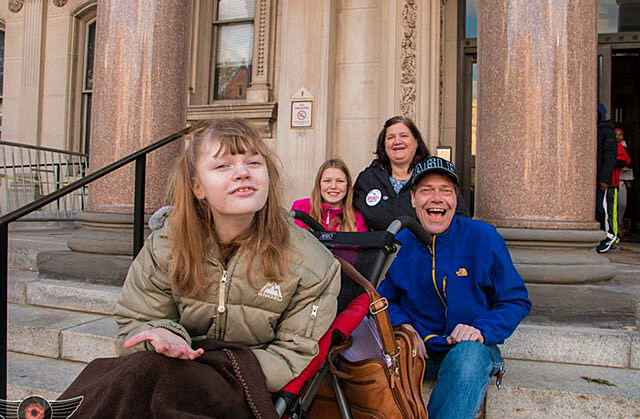 Most important to Barbour was his severely disabled daughter, Genevieve, who was the inspiration behind his fight to legalize medical cannabis in schools. Now, the community is mourning his loss, after complications with a heart attack Thursday unexpectedly ended his life. On Thursday, at just 51 years old, Roger Barbour suffered a massive heart attack and soon after passed away due to complications. Family and friends gathered on Friday to remember Roger, a devout family man and fierce attorney, who fought for cannabis reform and ultimately won. Roger’s daughter, Genevieve, was diagnosed with autism and a severe seizure disorder that standard medical treatments alone could not control. 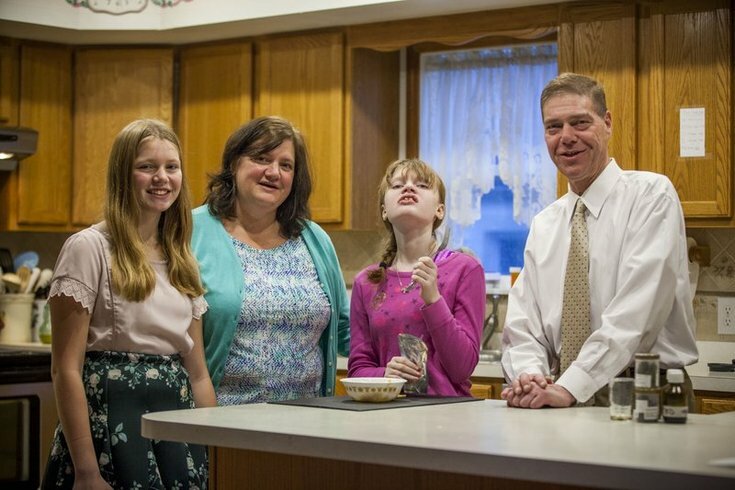 In Augusts 2014, after her mother created homemade cannabis oil, the family quickly learned what could quell Genevieve’s symptoms. The family administered the medication at home, but Genevieve also needed access while at school, Larc School in Bellmawr. But the school refused to give his daughter the medical treatment she needed. Roger fought the refusal by suing the school and the Maple Shade school district for violating his daughter’s constitutional rights to an education. Without her medication, Genevieve was not able to function properly and therefore, could not obtain the education she had a legal right to. Ultimately, Roger won and the school not only became one of the first in the country to permit administration of medical cannabis to students, but Gov. Chris Christie actually signed a law into action that made schools adopt policies to allow parents, guardians and caretakers to bring edible forms of cannabis into facilities for their sick children. The school district also paid the Barbours a nice settlement for the hassle. Stacey Linn, the mother of Jack Splitt and the woman who helped Colorado schools pass similar laws, lost her son recently and understand the family’s loss. She and the Barbours had communicated on several occasions about the impending lawsuit and worked together to change current regulations. Roger was a good man and I was privileged to work alongside him and Lora to legalize medical marijuana in our schools. I really felt like we had allies in each other during a tough fight. I send all of my love and peace to Lora and the girls. The executive director of the Coalition for Medical Marijuana in New Jersey and registered nurse, Ken Wolski says Roger was brilliant, relentless and savvy, stopping at nothing to bring justice home for these suffering children. He was responsible for having the first school in the nation permit, by policy, the administration of medical marijuana on school property. Not only was he effective, he also won a nice settlement from the school, but he kept his sense of humor throughout. He was a loving and dedicated family man. I’m sure that was the source of much of his strength. Roger will be sorely missed. Roger will never be forgotten. His work will live on in every student who has the attention to focus on a lesson, the hunger to eat lunch or the strength to make it through the school day, because of their legal access to the life-saving medical cannabis Roger fought to allow in schools. Do you know any students who are administered medical cannabis during the school day? Share with us on Facebook, Twitter or in the comment section below.